And lo and behold, these steps look an awful lot like the path to Christian “salvation. 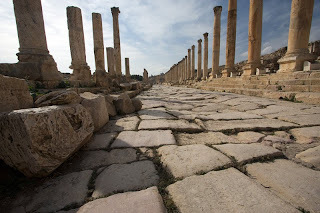 I have melded the Roman Road with the steps of brainwashing (as identified by Lifton), and have thrown in a few more supporting verses, just for fun. The numbered items are the steps of brainwashing. All other items are biblical verses. Now there was a man of the Pharisees named Nicodemus, a member of the Jewish ruling council. He came to Jesus at night and said, "Rabbi, we know you are a teacher who has come from God. For no one could perform the miraculous signs you are doing if God were not with him." In reply Jesus declared, "I tell you the truth, no one can see the kingdom of God unless he is born again."